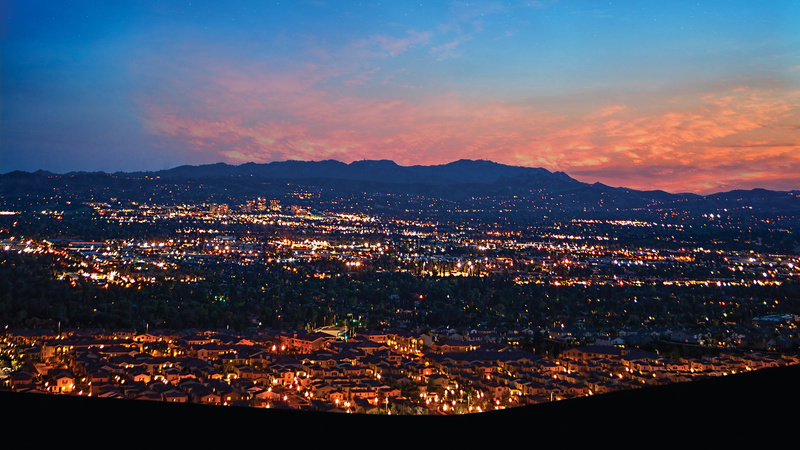 Perched on a scenic hillside high above Los Angeles, Porter Ranch has elevated the master-planned living experience to a new level of excellence, with unrivaled amenities and gated entries. 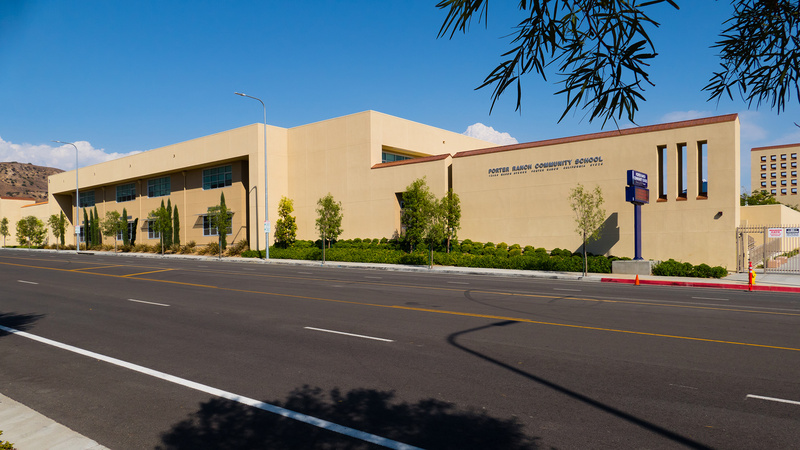 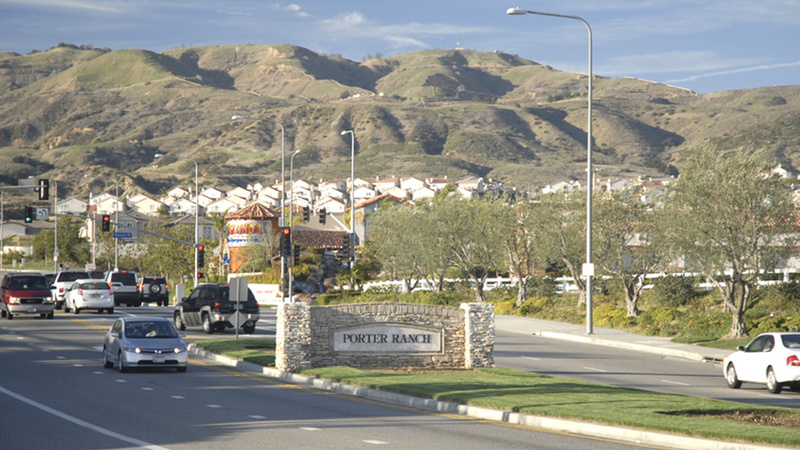 Thank you for your interest in Porter Ranch! 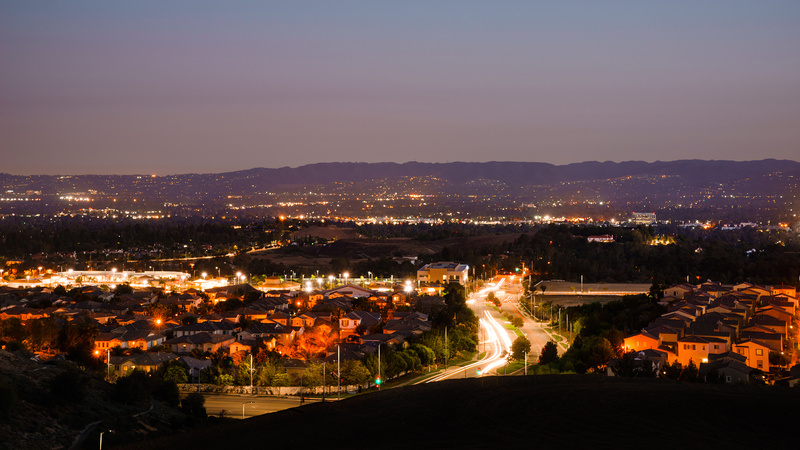 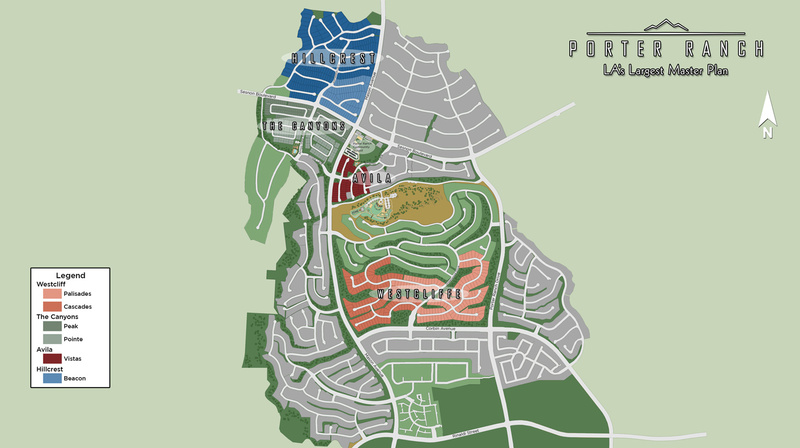 Perched on a scenic hillside high above Los Angeles, just south of the Santa Susana Mountains, Porter Ranch has elevated the master planned living experience to a new level of excellence. 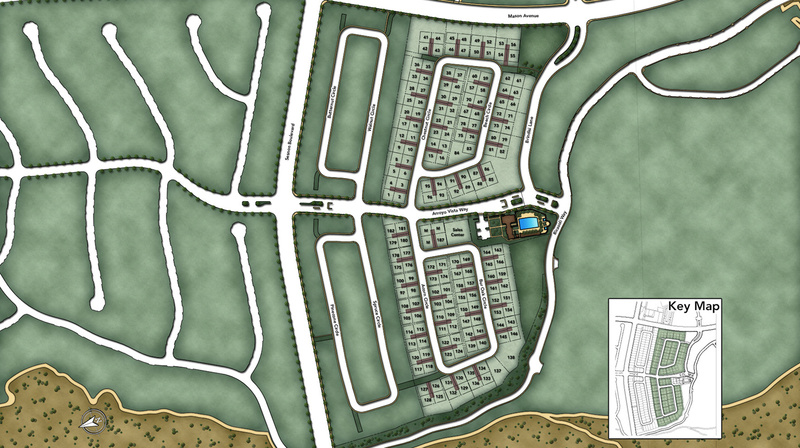 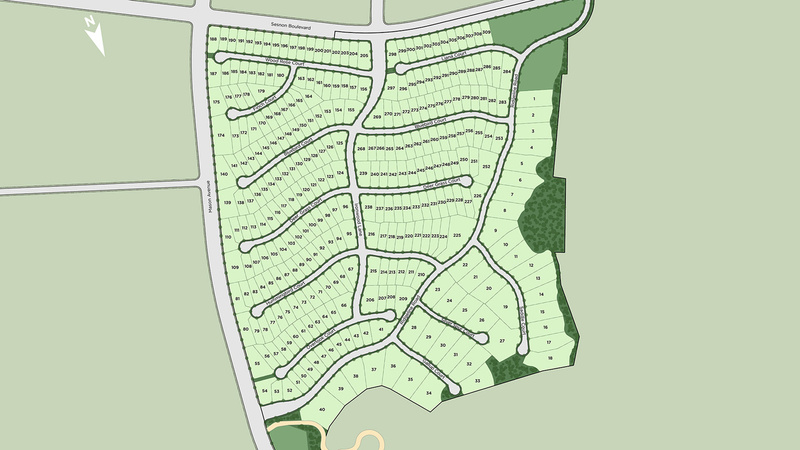 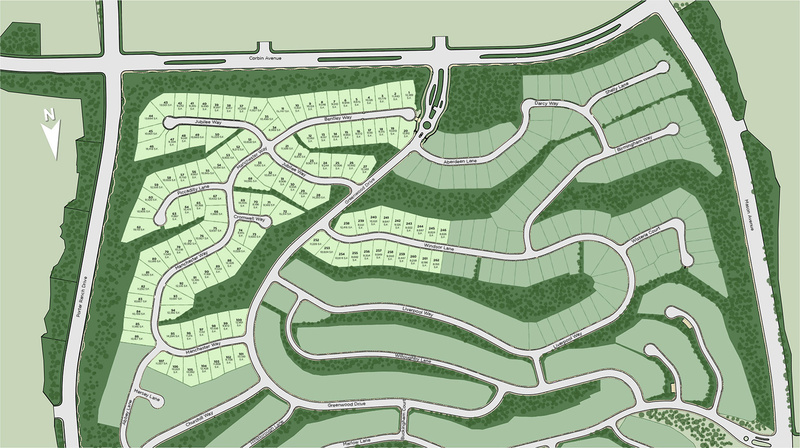 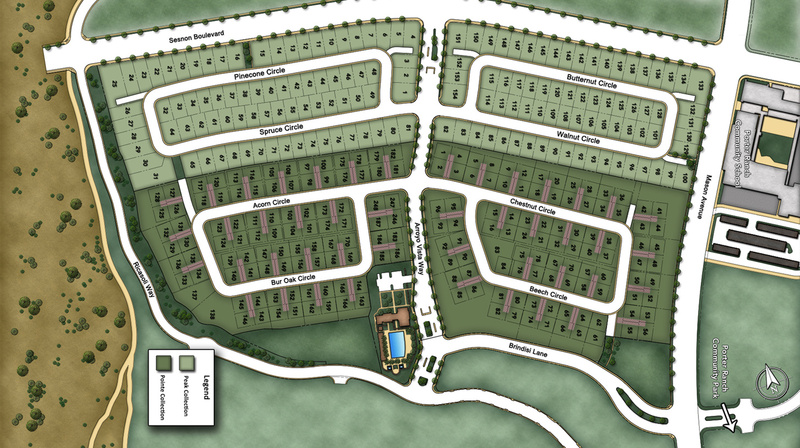 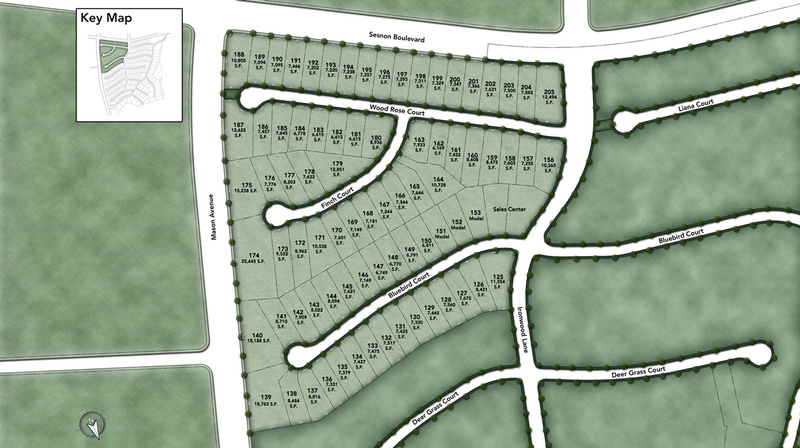 This serene, upscale community contains a variety of single-family residences. 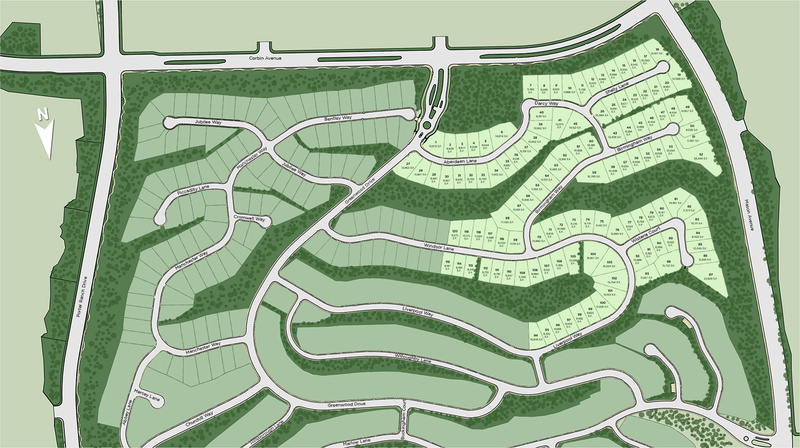 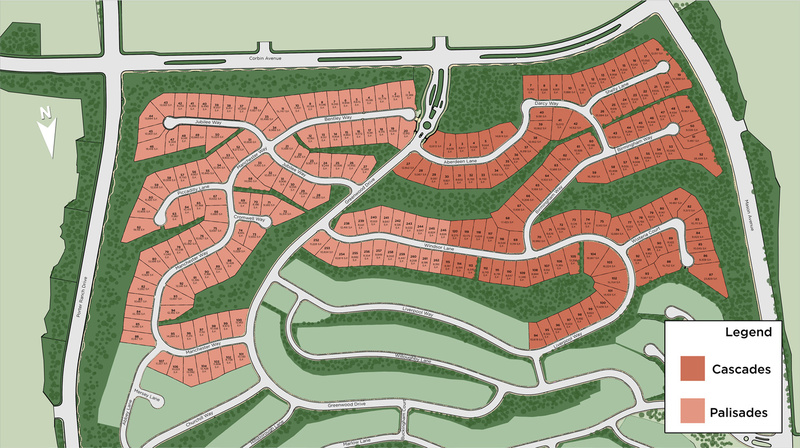 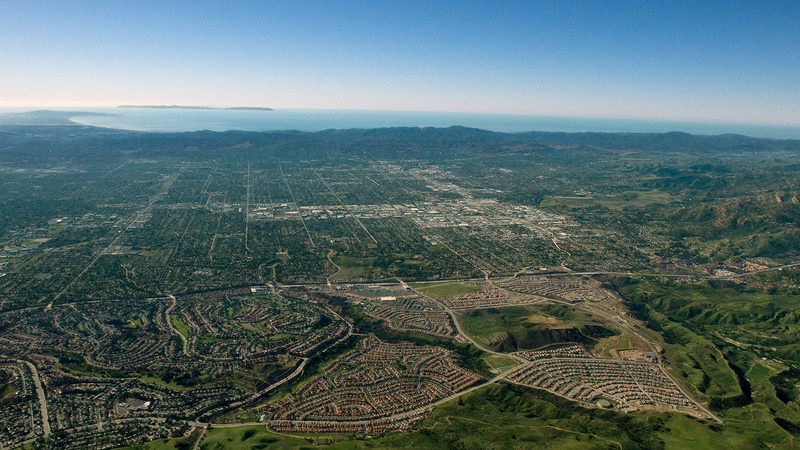 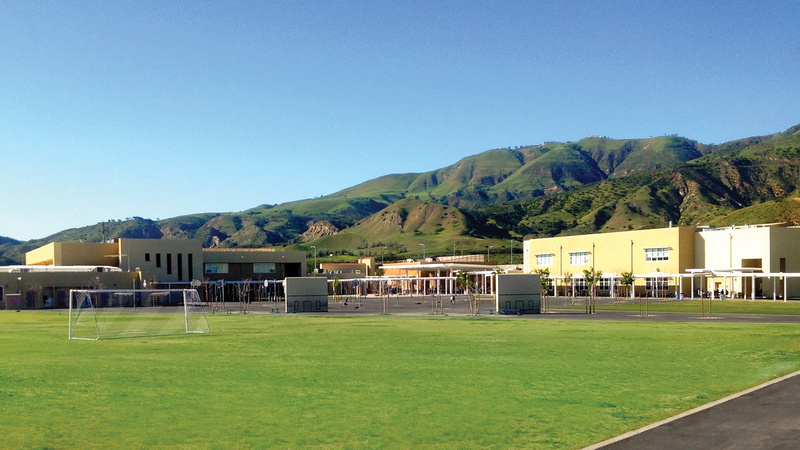 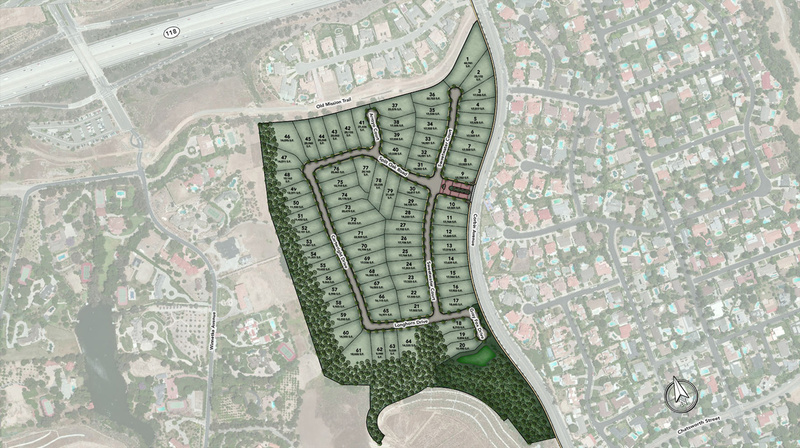 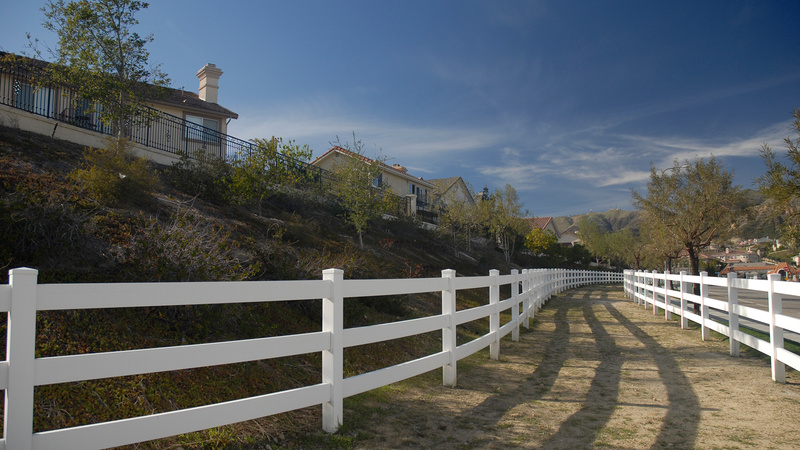 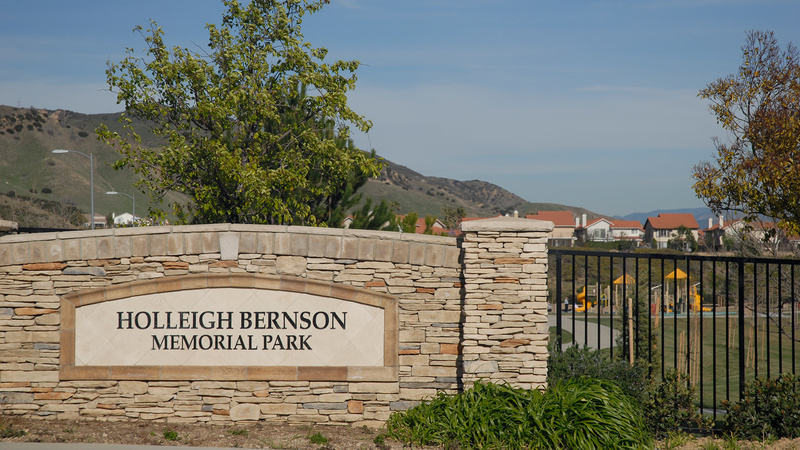 Each Porter Ranch village includes an array of exclusive features and is privately sequestered behind gated entries. 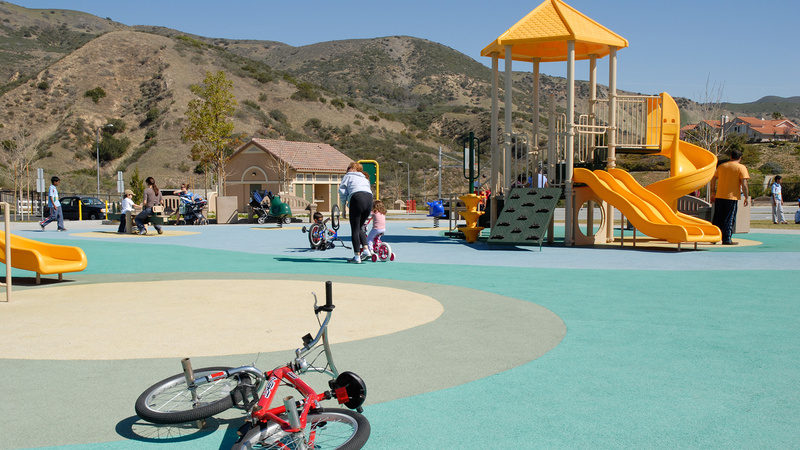 With unrivaled amenities such as the new K-8 Porter Ranch Community School, the Porter Ranch Town Center, nature areas, hiking trails, the 14-acre Holleigh Bernson Memorial Park, a planned 50-acre park, and a planned high-end retail center, Porter Ranch introduces a quality of life that stands above the rest. 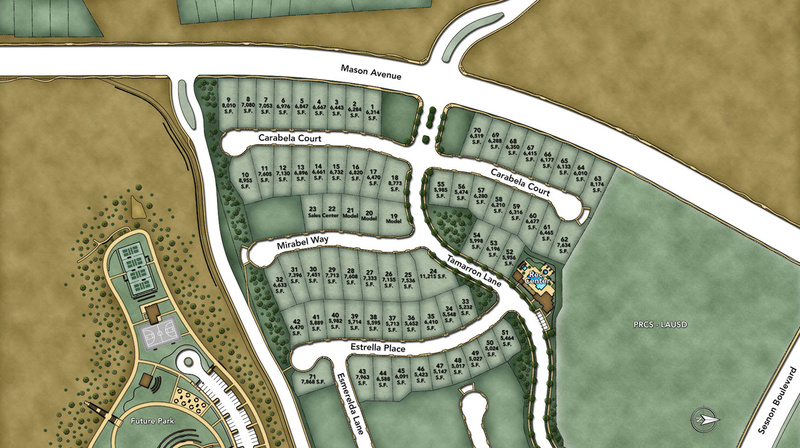 Thank you for your interest in The Canyons at Porter Ranch - Pointe Collection!